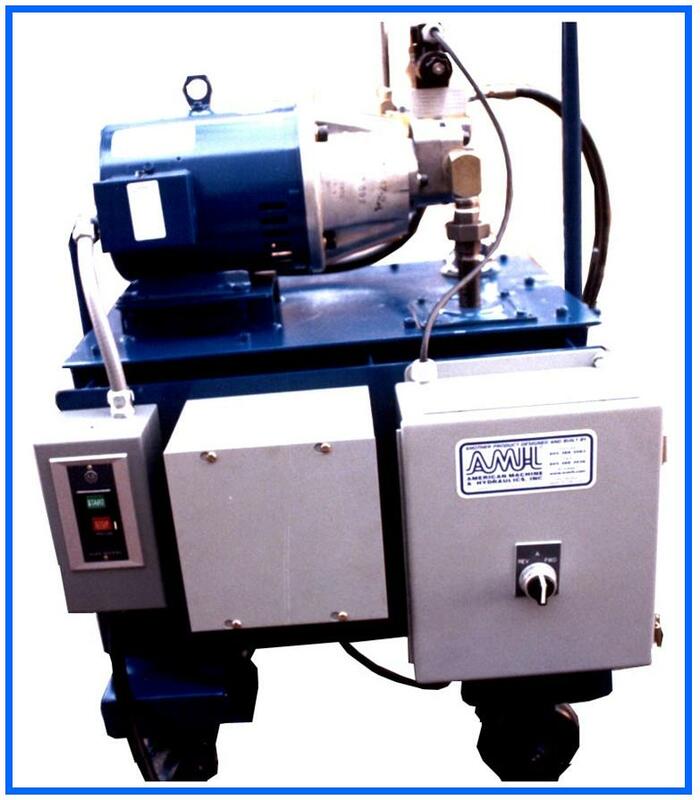 Tube End Forming Machine - Model RCP-8500 : American Machine and Hydraulics, Inc. Many major manufacturers utilize this equipment for the production of heat exchangers including Lennox, Carrier, Rheem, Bard, Modine and others, plus several aerospace firms. They have found that end finishing performance is highly efficient and extremely precise. 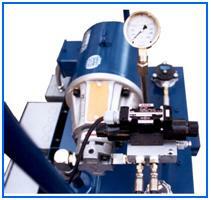 The light weight hydraulic cylinder gun is easy to handle and provides reliable production with minimum maintenance. All tooling is made of alloy steel and factory tested through hundreds of form cycles before shipment. Service or replacement parts are delivered overnight. NOTE: When requesting quote, include sufficient information including joint design, quantities and production rates required.